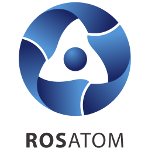 Rosatom will build four new power units in China. Russia and China have signed a record package of agreements on civil nuclear cooperation. In early June, Russian President Vladimir Putin and Chinese President Xi Jinping held talks in Beijing, where they signed a strategic agreement package related to key areas of cooperation between the two countries (including nuclear industry) for decades to come. The agreements on civil nuclear cooperation became the largest set of documents ever signed by Russia and China. They provide for the implementation of several high-tech projects, unparalleled in the global nuclear industry. Firstly, the parties will jointly construct Tianwan NPP Units 7 and 8. 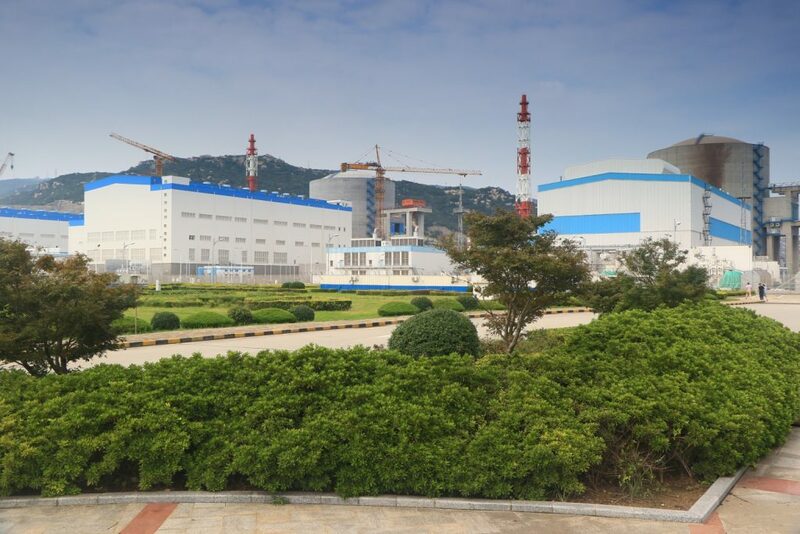 Secondly, they will continue cooperation on a new site under a freshly signed agreement for the construction of Xudabao NPP Units 3 and 4 in the Liaoning province. Both plants will be equipped with VVER-1200 reactors. Funded by China, the Xudabao project opens up the possibilities for building more Russian-designed power units in the future. Rosatom will design the nuclear island and supply the core equipment for the units at Tianwan and Xudabao. The start-up of Tianwan NPP Unit 7 is scheduled for 2026, followed by Tianwan NPP Unit 8 in 2027, and both of Xudabao NPP’s units in 2028. Thirdly, Russia and China will team up to construct the CFR-600 pilot fast breeder reactor. Having wide experience in creating and operating fast reactors, Russia will provide the CFR600 project with components and fuel, consulting and other services. Fourthly, Rosatom will supply a set of radioisotope heater units to be used in manufacturing radioisotope generators for China’s moon exploration mission.